Hearing Rehab Center is committed to investing in the future of audiology, because the people of our community deserve a lifetime of better hearing. 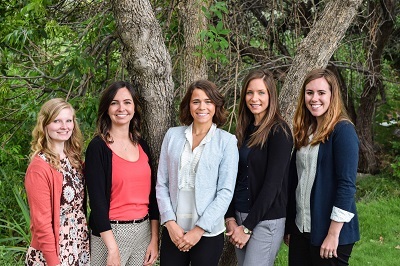 We find the nation’s top audiology students and give them real world training in our clinics. These select students are guided and work alongside HRC’s premier hearing care providers, helping them learn multiple approaches and techniques in delivering exceptional hearing care to a broad spectrum of patients with a wide variety of hearing difficulties. We’re proud to support these students in the early stages of their careers so they can support your family’s hearing needs for generations to come.